Included in the bundle are 21 Profiles that convert infrared images of varying wavelengths. One each for the 720nm, 665nm, and 590nm as well as three more each that add varying degrees of contrast to the image. Additionally there are a few that increase or diminish blue and yellow and a number that perform a B&W conversion. 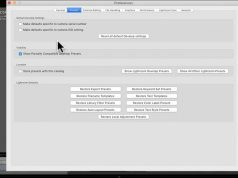 You can do the profile first then do your normal Lightroom processing or do the Lightroom processing first and add the profile later. It doesn’t matter but you must have at least Lightroom version 7.3 for these profiles to work. 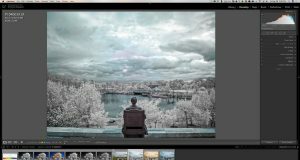 To Purchase Morganti’s Infrared Lightroom Profiles, click on the Add to Cart button below. After your transaction is complete, you’ll receive an email with a link to download the profiles. 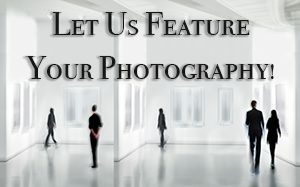 Before you buy, read the ***Important Info*** located at the bottom of this page. Note that these profiles are meant for infrared images. They will not work on normal digital images nor will make a normal digital image, “infrared”. 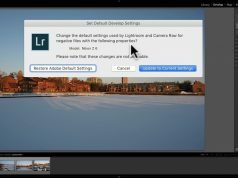 Watch this video for information on how to install them into Lightroom. Be aware that these profiles only work with Lightroom version 7.3 on up — they will not work with earlier versions of Lightroom. 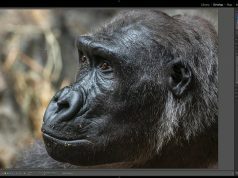 The DO work with the current version of Adobe Camera RAW. Before you purchase, make sure that your computer has the “Settings” folder that the profiles must be installed into for them to work. Reports are that if you didn’t upgrade Photoshop CC to the current version, you won’t have the required folder or if you installed Photoshop into a different location than what Adobe defaults the installation to, you won’t have the folder in the location I indicate.